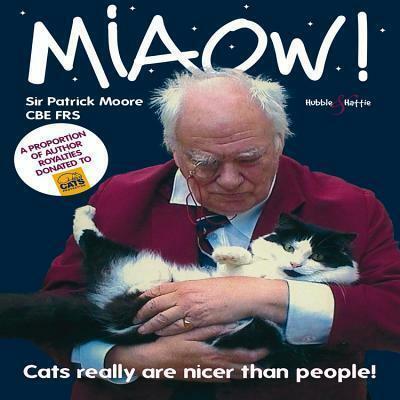 Sir Patrick FRAS DSc CBE Moore: Miaow! : Cats Really are Nicer Than People! rinnned quilled irritably, “please, where’s his highness’s guard?